The ending of Naruto is too rushed, but it doesn't make this anime any bit less than great. Overall, I like the plot of this anime a lot. After the manga and re-watching the anime two or three times, I'm now playing a game called Naruto Online. It's kind of a change, but I can still go over those classic Naruto plots in the Naruto games online. In Naruto game, Sasuke has always had more charm and was more well-received by girls. But if you have seen the movie version, then you will know that a lot of girls like Naruto. In fact, let's talk about the girls that like Naruto. First, Hinata Hyuga, the lady of the Hyuga clan. This doesn't need any more clarifications, Hinata marries Naruto in the end of the manga! Princess Haruna of the Land of Vegetables. This is a plot from the original anime. She wants Naruto to be her son-in-law, but Naruto refuses. Koyuki Kazahana of the Land of Snow is a character from the movie version. 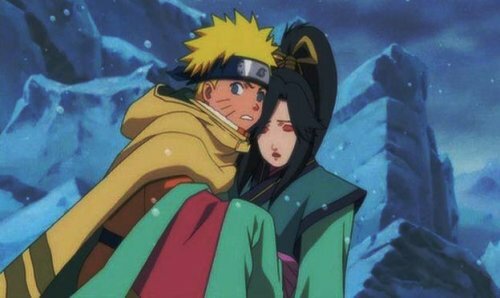 She is touched by Naruto's spirit and falls in love with him, becomes the lord of the land of snow with Naruto's help. Shizuka Nadeshiko, the female leader of the Nadeshiko village. Their rule of thumb is to first defeat the strong and then have them marry into the family. She says “I have to become more powerful, and them one day...” after she is defeated by Naruto. I think, she really wants to defeat Naruto and then make him her husband! Shion of the Land of Demons says, “I want to pass on my power to the next witch. How about it, Naruto? Lend me your strength?” I think these words are pretty implicit. 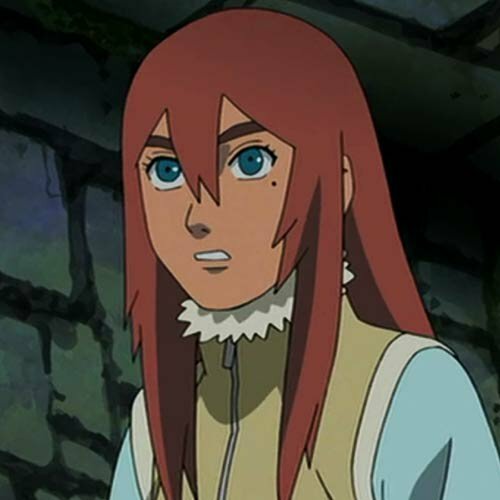 Amaru, the Jinchuriki without a tail, the leading lady of the movie version, professes her love to Naruto at the end of the movie! 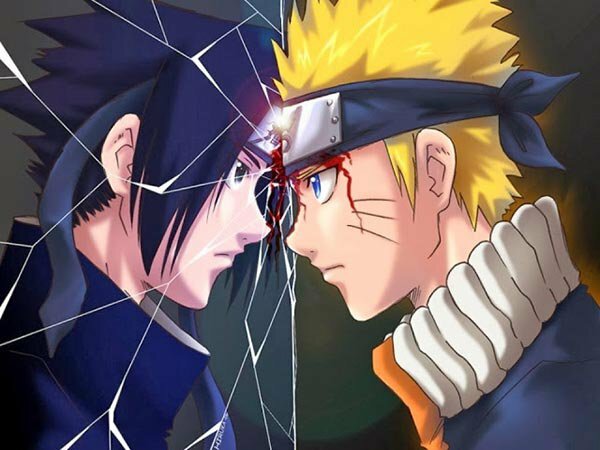 I have to say a lot of Sasuke's charm comes from his handsome appearance, but Naruto is different. Naruto is annoying at first glance, but after knowing him, he is pretty gentleman and has great faith. That is why girls are attracted to him!